We offer several different ways to pay your rent online. You can pay with e-check, credit card, or debit card, through the online tenant portal. This can be a great solution to paying your rent when you are down to the wire with time, and you have no other way to get your rent payment to us before the 6th day of the month, when late rent fees are added to your account. There is a $3.99 payment processing fee but this is significantly less than the late rent fees. 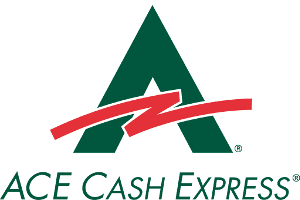 All cash payments made at CVS Pharmacy or Ace Cash Express are posted to your account immediately. You will need your CVS pharmacy I.D. card or ACE Cash Express I.D. card provided in your welcome packet at move-in. If you have lost one or both of your I.D. 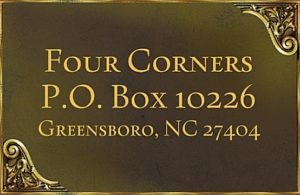 cards please call (336) 444-3131 Ext.4 and we will “TEXT” you the required payment codes so that you may make a cash payment at either one of these locations.